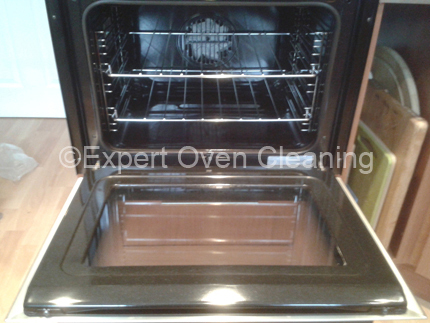 At times we get phone calls, e-mails, and text messages asking what brands of ovens we clean. 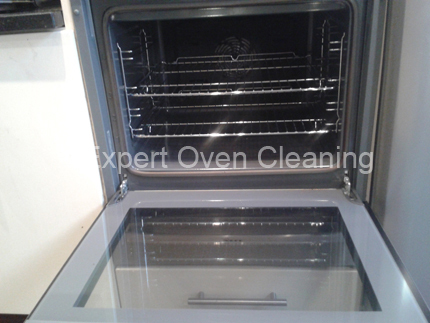 The answer to that is always simple: We clean all types of Ovens, Cookers, Ranges, Hobs, Extractor Hoods, Microwaves, BBQ’s, and more. Both electric and gas appliances. 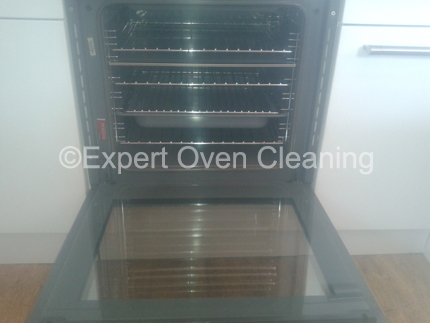 As well as that we deep clean racks and shelves for free. Be sure to check out our prices page to see our great deals. Did I miss out your brand of oven? If so, leave a comment and let me know. Got a question? Get in touch today. You can contact us a number of ways using our Contact Us page.